What do the most beautiful actress of the 1930s and 40s and the inventor who laid the foundations for mobile phone and bluetooth technology have in common? 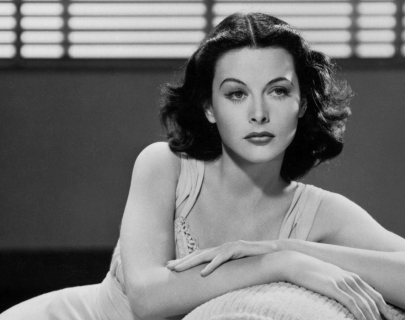 They are both Hedy Lamarr, the glamour icon and technological trailblazer. Bombshell weaves interviews and clips with never-before-heard audio tapes of Hedy speaking on the record about her incredible life, from her beginnings as an Austrian Jewish émigré and her glittering Hollywood career, to the ground breaking but completely uncredited inventions of her later years.